In the face of a problem as serious as the Zika virus, telemedicine has proved to be an immensely valuable resource for treating and properly diagnosing infants with suspected brain damage. Doctors in Brazil have been working hard to address the new health challenges brought on by the Zika virus, and as NPR reported, telemedicine has been an instrumental tool in their treatment plan and making sure even the most remote communities have the best available care. Some of the hardest-hit areas have limited health infrastructure and can be difficult to access. Likewise, training the doctors who do serve these areas can also be a major logistical barrier. Telemedicine has served invaluable in treating the Zika virus outbreak in Brazil by empowering local doctors with access to specialty care and neurological consults. Getting sick in school can be a scary experience, and for cash-strapped school districts, offering high-quality care is often difficult. In southern Indiana, however, a telemedicine program is keeping children safe by virtually bringing the doctors right into the school nurses office. In this way a sick student can be reassured and treated by a physician many miles away. Chris Caughtry, the Elwood Community School Corporation superintendent, explained that he knows what this means for families. Putting a child's health needs first makes a big difference in ensuring they don't miss school for too many appointments. The more days they are able to be in school, the better their learning experience and outcomes will be. 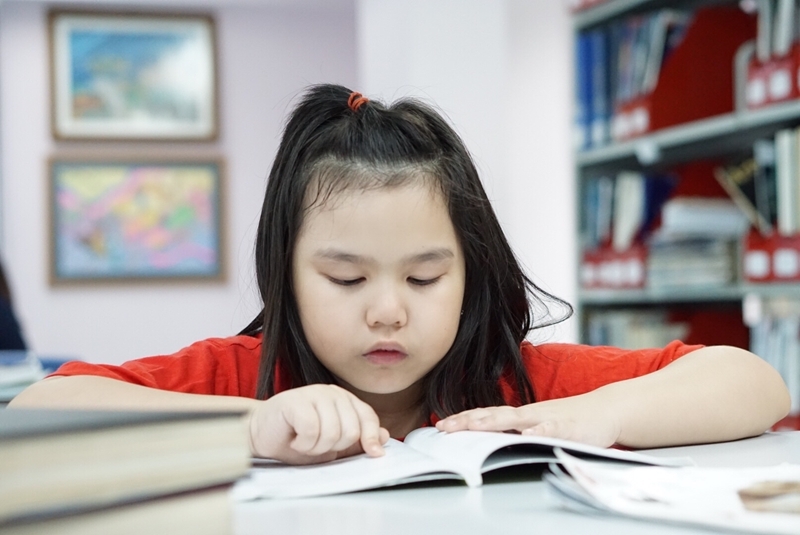 Healthy children can spend more energy learning. "Usually their first reaction is a smile. I think they are curious about being a part of this [pilot] and interested in the entire process because it is new. We are truly working together as a team and that is what the patient-physician relationship should be." Horde is part of a telemedicine program launched by the U.S. military to use telemedicine as a tool that supports higher levels of care for active members of the armed forces and veterans. So far both patients and doctors have reported high levels of satisfaction and comfort using the technology. Horde's comments reinforce that telemedicine is personable and easy to use. Importantly, the success of the program underscores how telemedicine can be used to reach individuals and communities that may otherwise struggle to access important care and maintain their overall health.